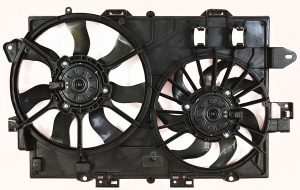 By combining a fan motor, blade, and shroud together APDI offers a complete line of quality automotive fan assemblies covering 96% of all North American vehicle applications. 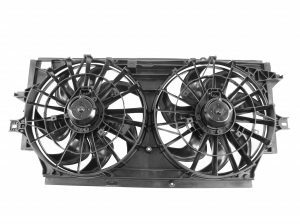 Engineered and manufactured utilizing superior quality parts that meet or exceed OE specifications. 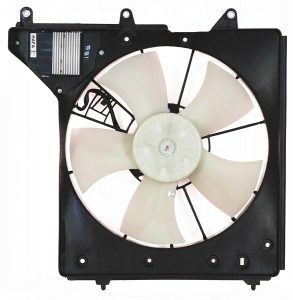 APDI Fan Assemblies are drop in replacements right out of the box with all the necessary factory connectors and mounts included for a complete replacement product. 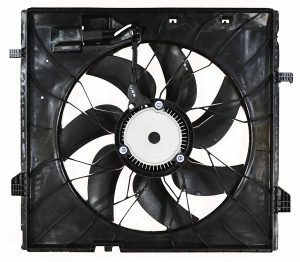 APDI offers every fan configuration for every vehicle. 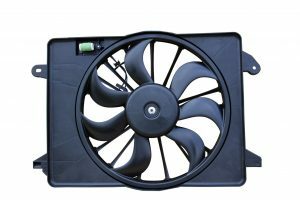 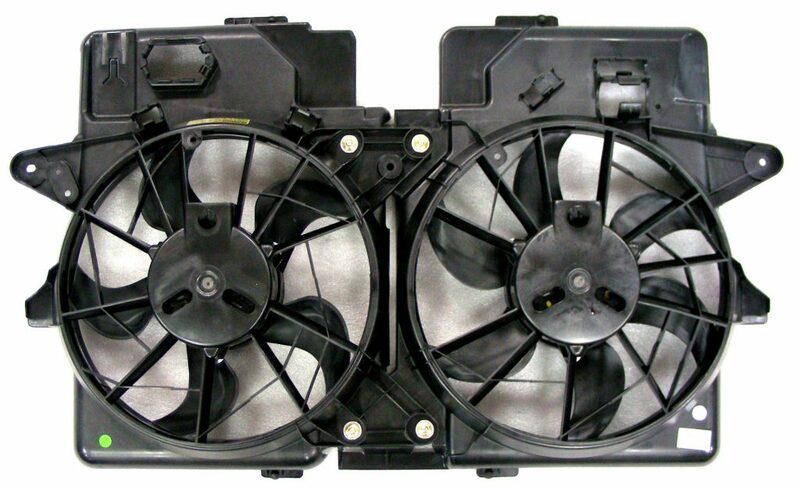 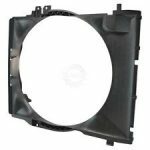 With over 650 Cooling Fan Assembly part numbers to chose from APDI is your leading source for automotive cooling fans. 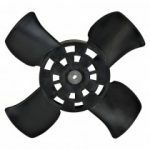 Fan Blades are statically and dynamically balanced preventing assembly misalignment and excess noise for quiet operation. 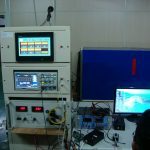 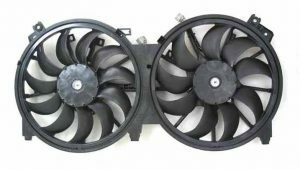 Shrouds are ribbed which increase strength and rigidity of the entire assembly under load forces from airflow thrust and rotating blade torques. 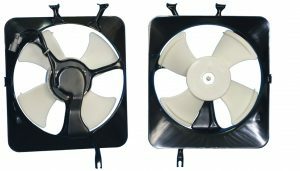 for mounting. 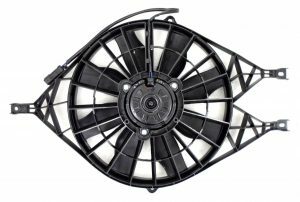 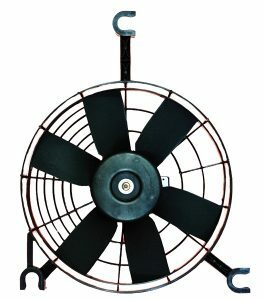 Validated and Tested all fan assemblies are durability tested for countless hours at elevated temperatures above 260oF as well as being wind tunnel tested to ensure a direct match to the original fan assembly for cooling airflow versus input amperage.